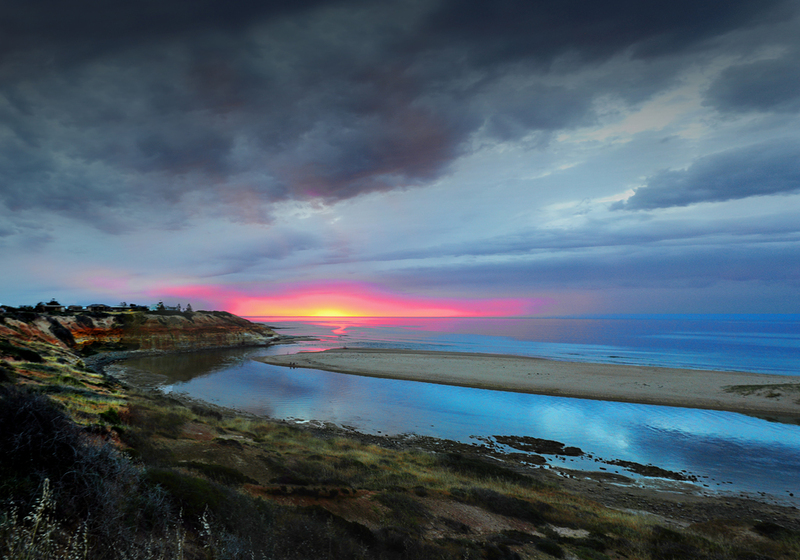 Noarlunga beach and the river mouth is great for sunsets as there is a good vantage point right at the spot where the river meets the sea. 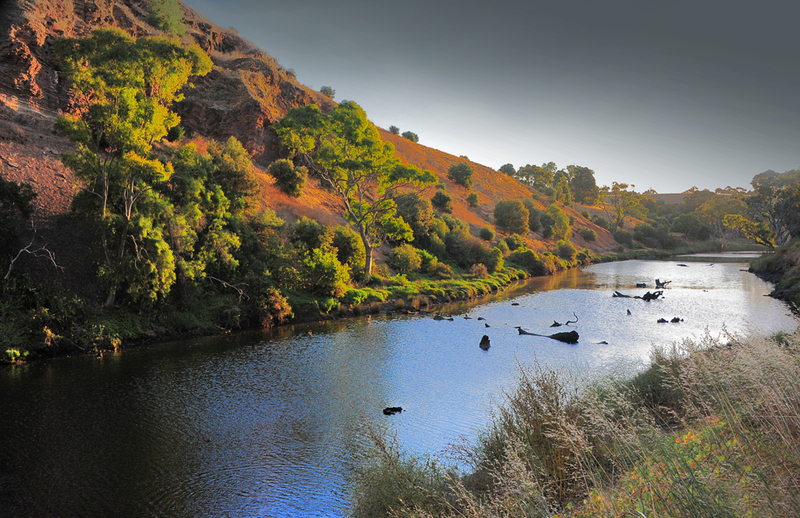 This is the Onkaparinga river which runs through the heart of the Fleurieu region, starting its course up in the Adelaide hills. 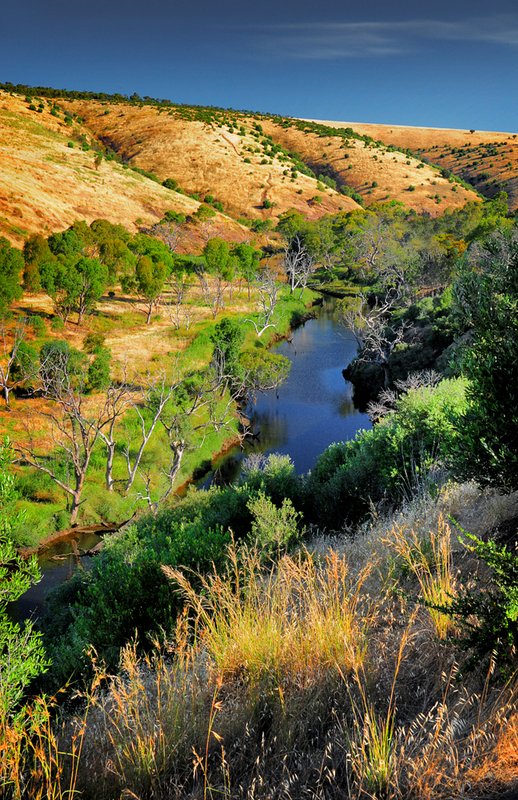 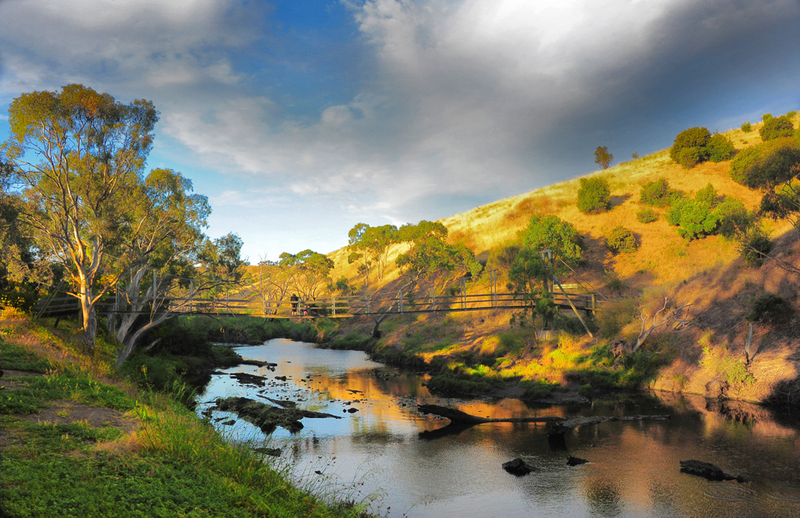 The river cuts a gorge through the landscape near the historic town of Old Noarlunga. 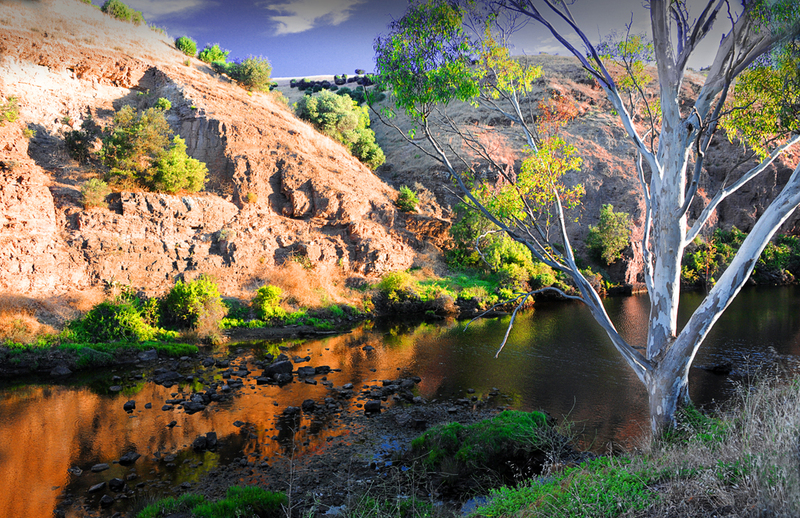 Afternoon light can be amazing in this area.